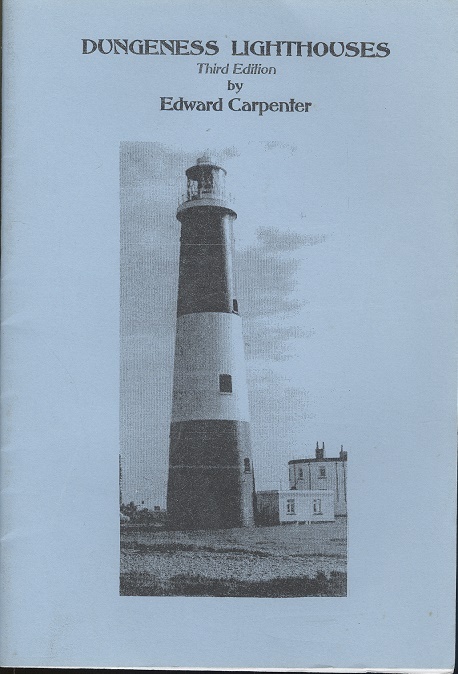 Dungeness Lighthouse - 3rd Edition. Carpenter, Edward. Published by the author, 2000. 3rd Edition. ISBN: . 20 pages, 35g. Pamphlet, Stapled paper covers FINE. Illustrated with b/w photographs and drawings.